Mark Enser has been a geography teacher for 15 years and is currently head of geography and research lead at Heathfield Community College. 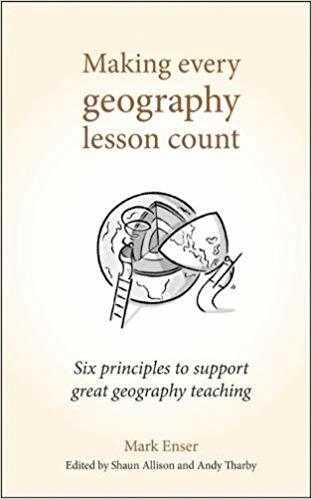 He is the author of the bestselling Making Every Geography Lesson Count and columnist for the TES. A copy of the book will be given out on the day for participants. Mark will demonstrate how these lead to excellent teaching and learning through the prism of both education research and personal experience.